Learn the selling strategy that thousands of sales people world-wide are using to grow themselves and get results. 23 Timeless Principles For Selling & Negotiating. 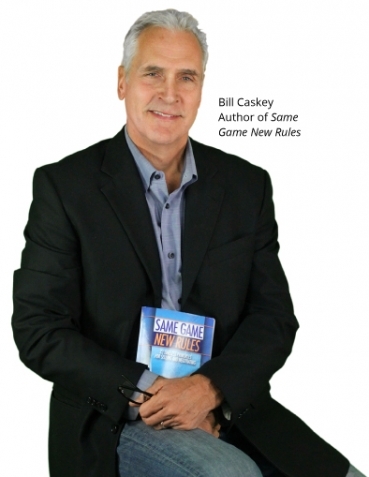 "The one thing that Caskey has taught our salespeople is to think differently. I’m watching our people think bigger, get invited in to more opportunities and close more sales – 30% more revenue in the last year – than we ever did before." -John Hill, President of First Bankers Corp.